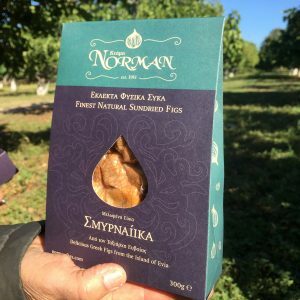 Sun dried figs of the Smyrna variety that are characterized by their very sweet taste and large size. 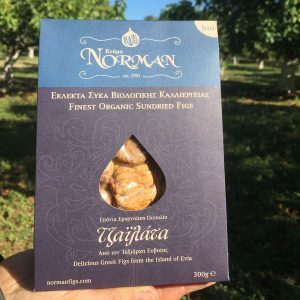 Our approach ensures that the our figs are the softest and moistest there are. 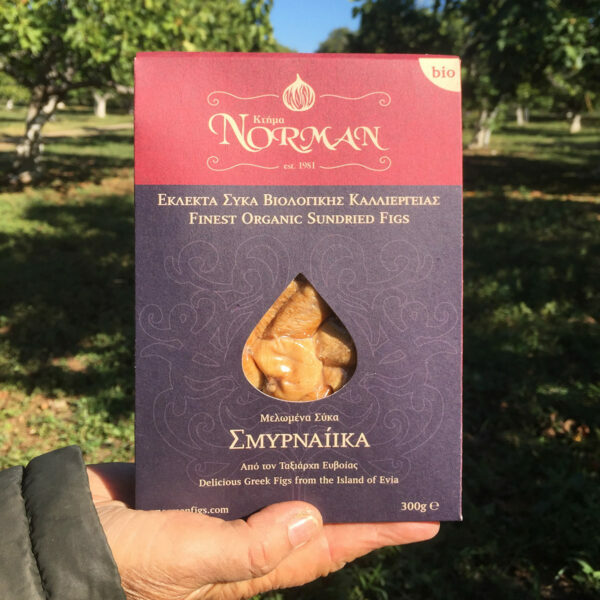 These figs are organically certified by TUV Hellas.